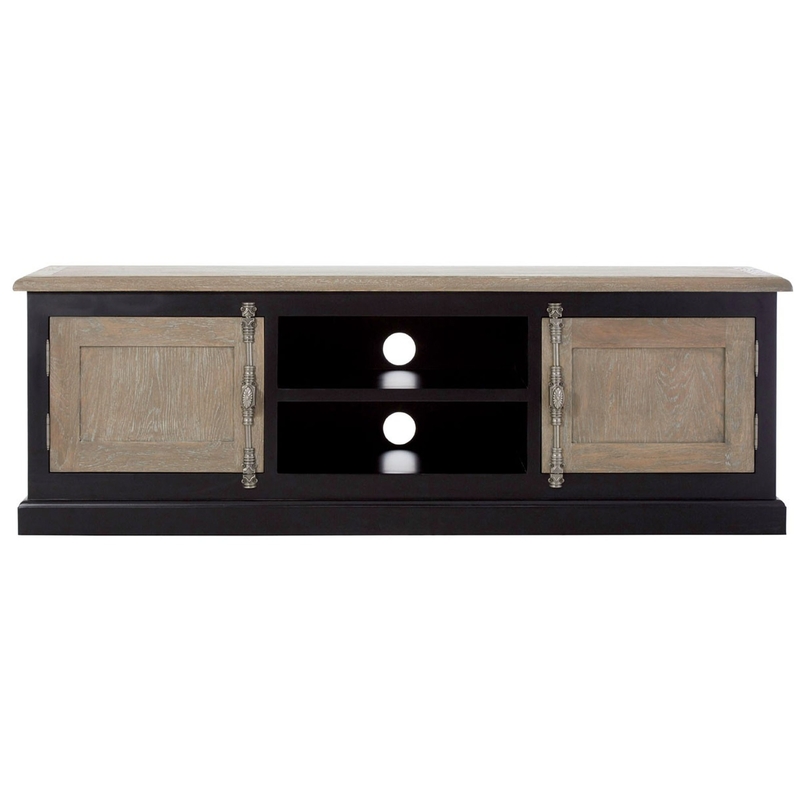 Make your home feel a lot more complete by introducing this fantastic Kensington Townhouse Media Unit. It has an amazing modern and contemporary style, as well as a fantastic change of designs crafted to make an overall stunning product. It has carved metal handles for extra detail, this media unit is influenced by traditional styled furniture to make it perfect for any household.